This annual tradition began in 1989. The event was named for the food served at the event; burgers for the adults and steak for the kids! The kids enjoyed the treat of getting the “grown up” meal and often the Club members had never had steak before in their lives. We continue the tradition today with a steak dinner for all guests and spend the evening honoring Outstanding Youth members and our Youth of the Year. The Smart Smiles 5K race is the third Saturday in August at the Mariner’s Museum Park. The race supports our Smart Smiles at the Dentist program which ensures that members without dental insurance receive the care they need, regardless of their family’s ability to pay. Members registered in the Smart Smiles at the Dentist program have all dental visits covered, including surgeries. The appointments are scheduled through Boys & Girls Clubs of the Virginia Peninsula, and our staff provides transportation to and from appointments, an especially helpful service for working parents. The annual Dinner Auction is the largest fundraiser of the year. The event is always a big hit and lots of fun for guests and staff! 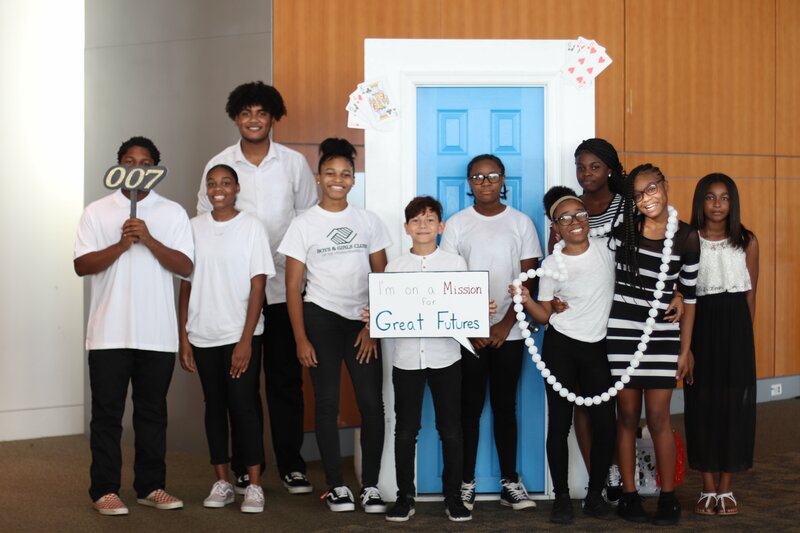 Past themes include: Homecoming Pep Rally, Blast From the Past, Diamonds and Denim, Mardi Gras Masquerade, Mad Hatter’s Tea Party, and Mission 007: Great Futures. The evening includes a cocktail hour, seated dinner, silent auction, live auction, and a word from the Youth of the Year. 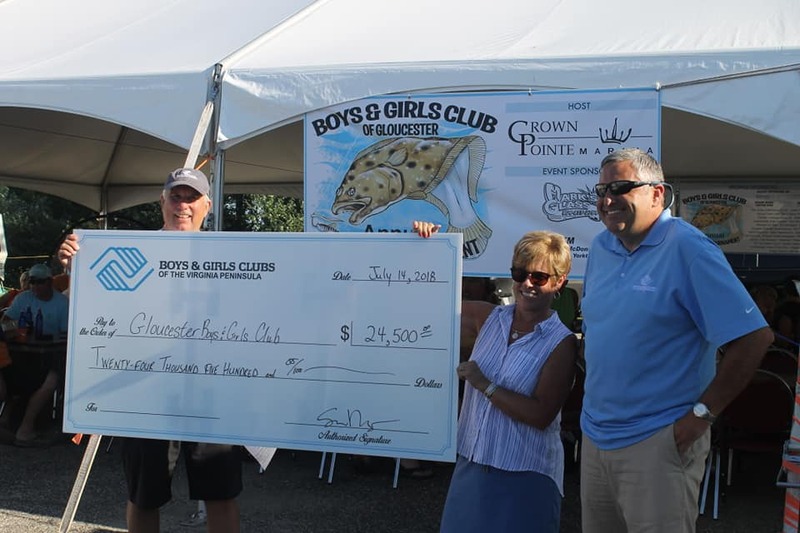 The Flounder Tournament is typically held the second Saturday in July at Dare Marina and Yacht Sales. All funds raised support our Gloucester Unit. 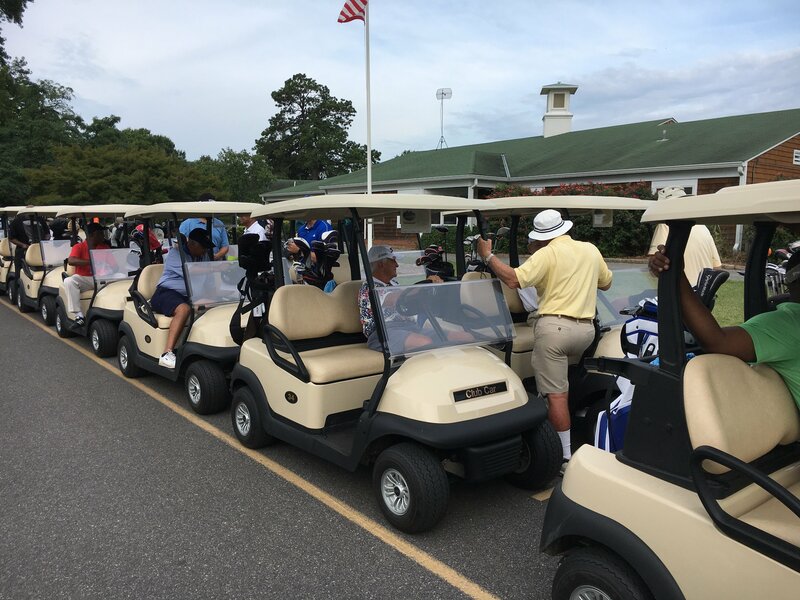 The 2019 Tournament is presented by Langley Federal Credit Union and will be hosted on Friday, May 10 at Kiln Creek Golf Club & Resort.